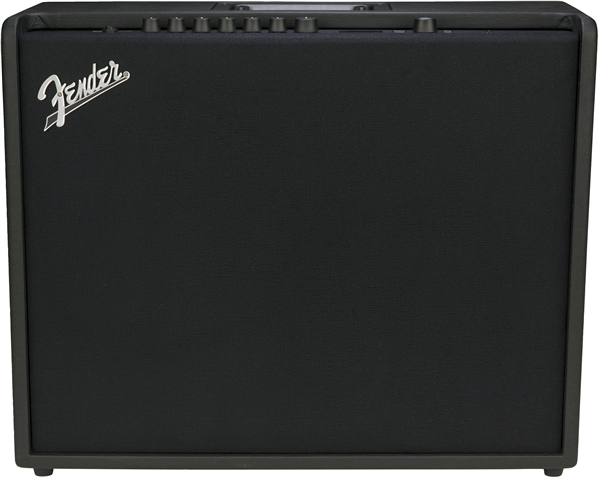 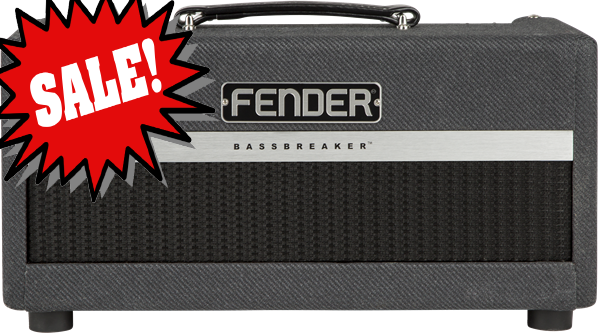 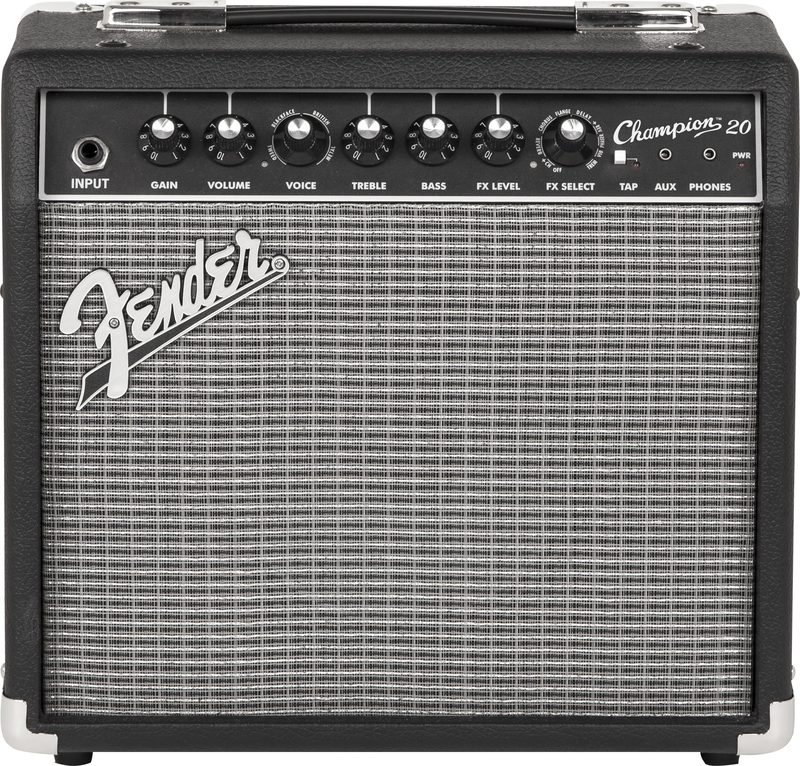 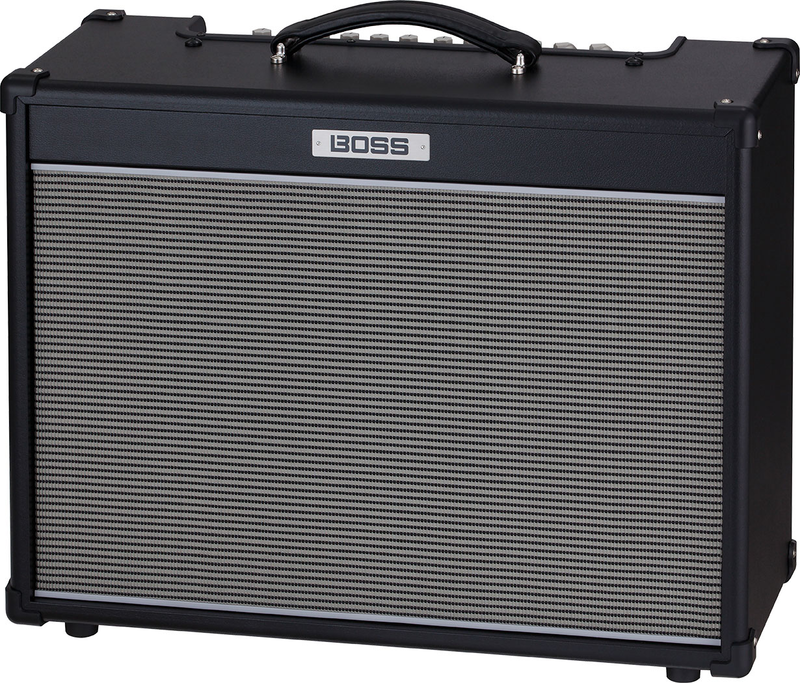 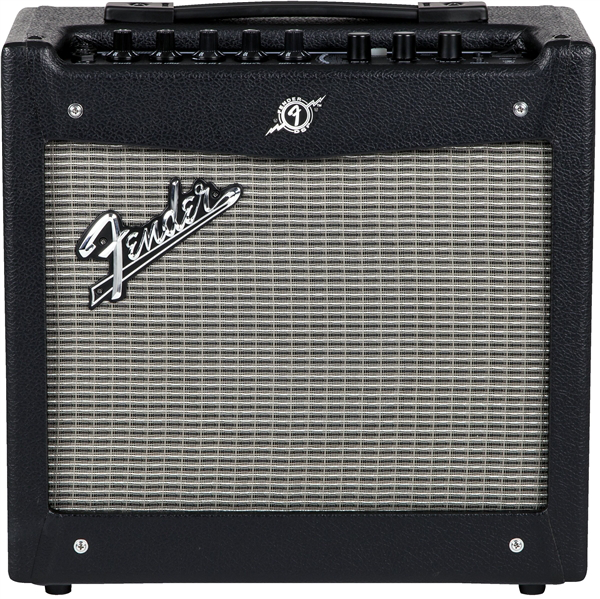 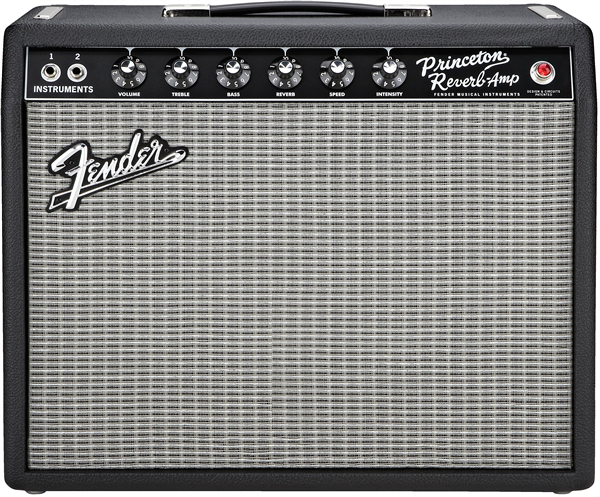 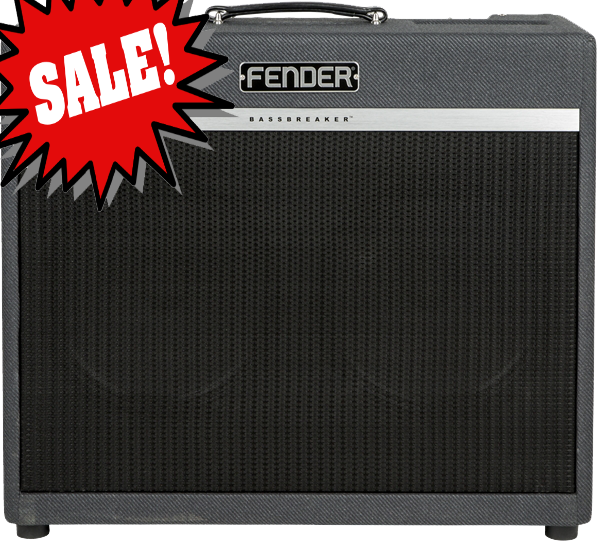 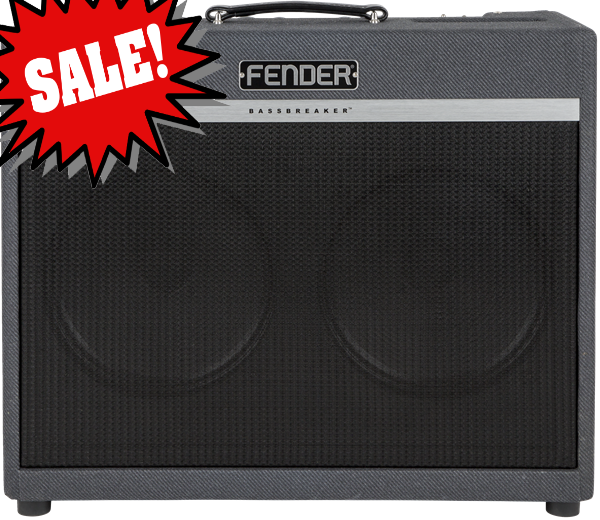 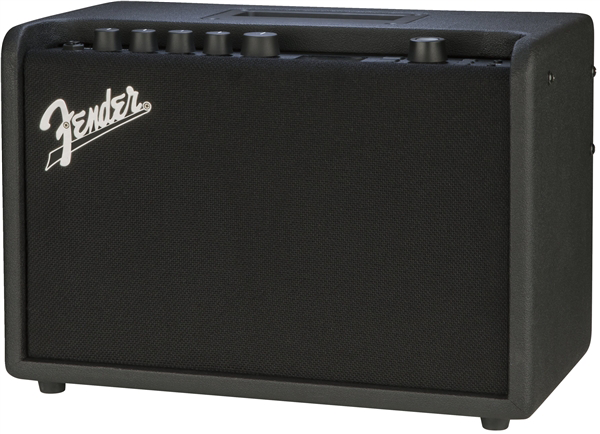 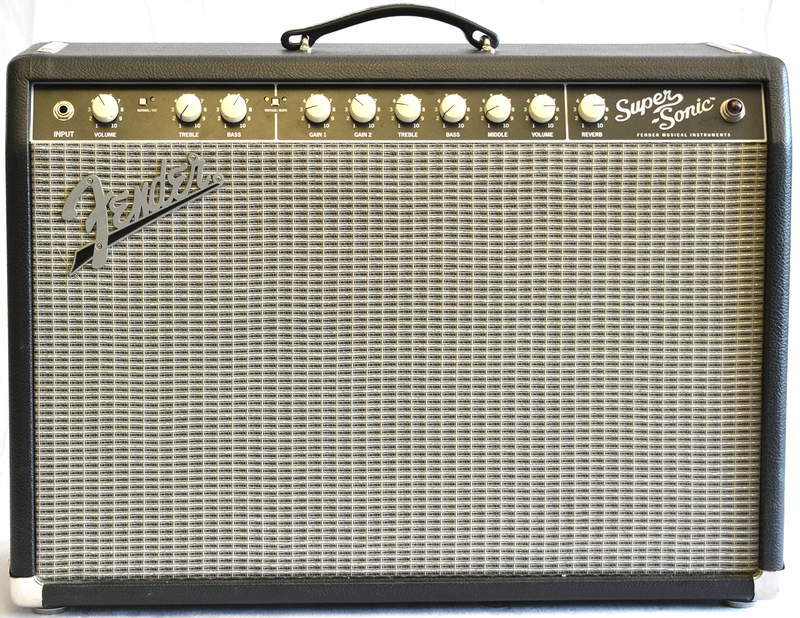 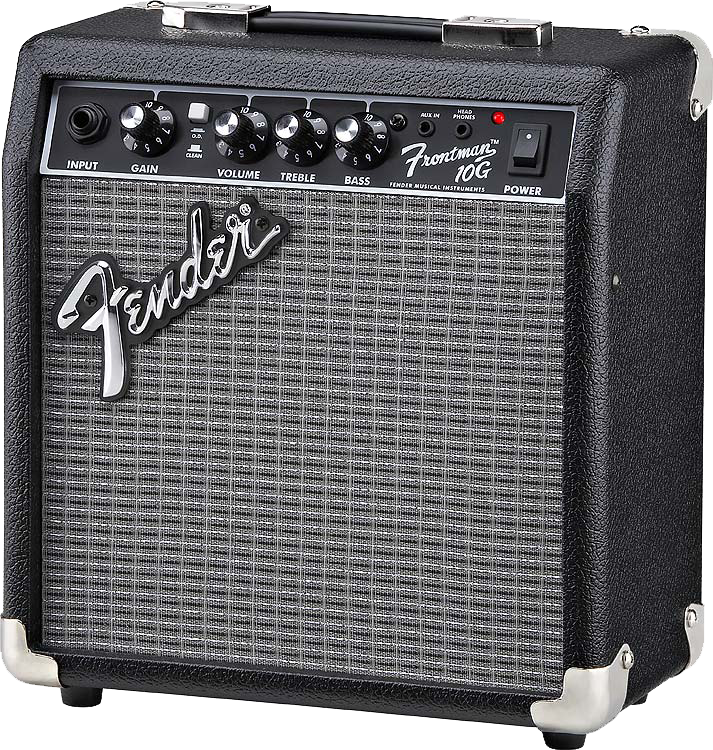 The late-`50s tweed-covered Fender Bassman is often called `the grandfather of all amps.` It is beloved by guitarists worldwide for its simplicity, versatility, dynamic range, warm tube overdrive, stage-filling power and rugged roadworthiness. 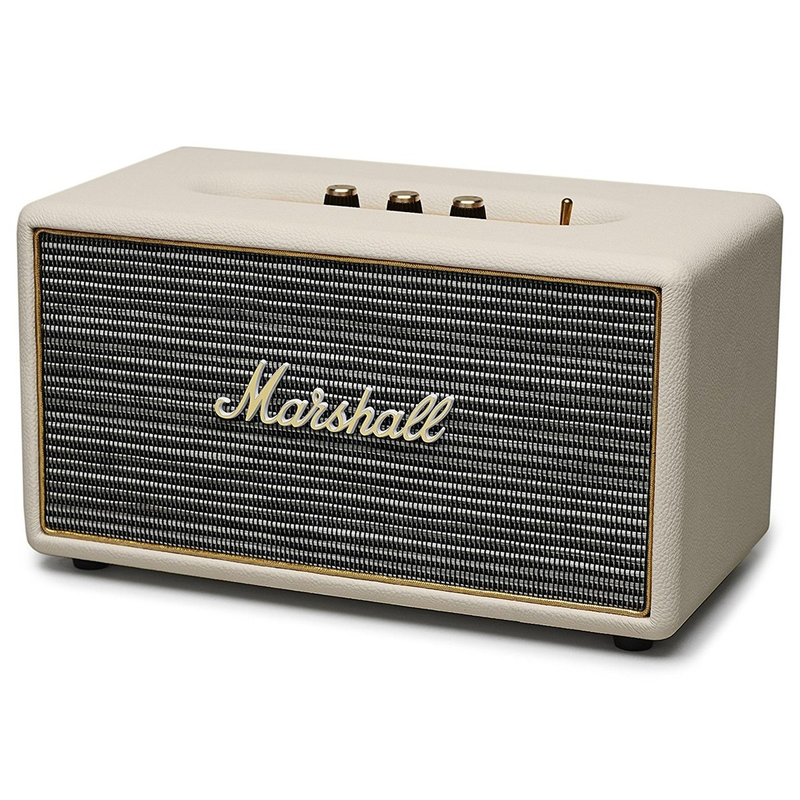 STANMORE BLUETOOTH SMALL IN SIZE, BUT NOT SUBTLE IN SOUND Marshall Stanmore is a compact active stereo speaker with wireless bluetooth connectivity as well as analogue interaction knobs. 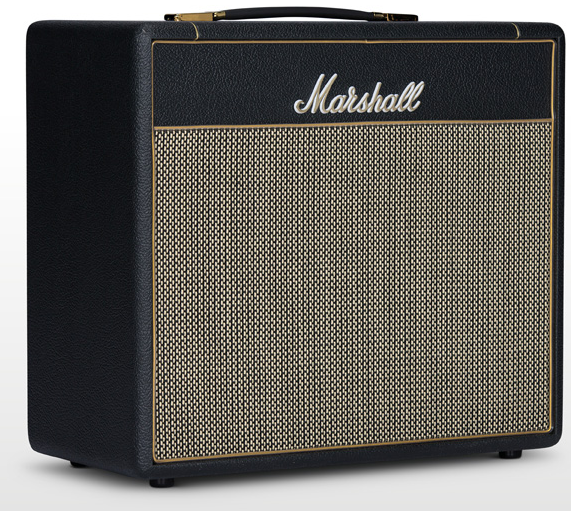 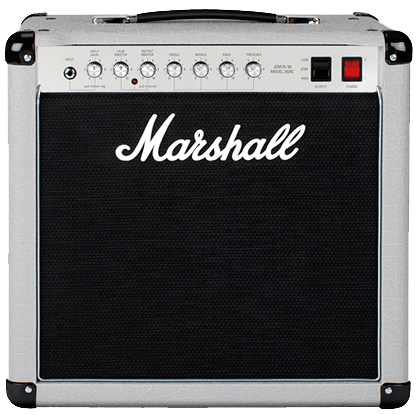 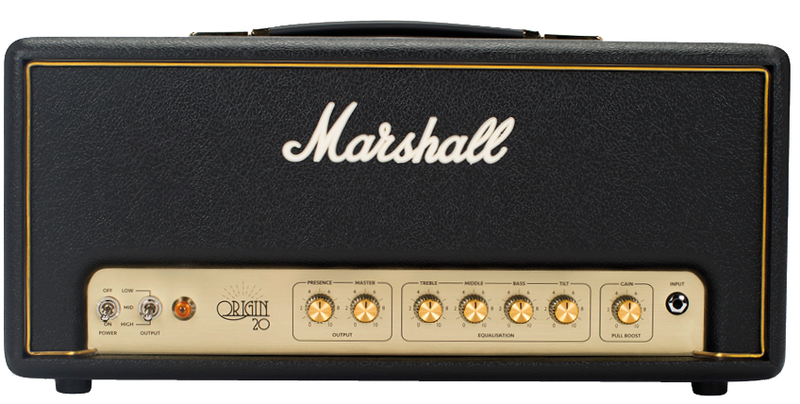 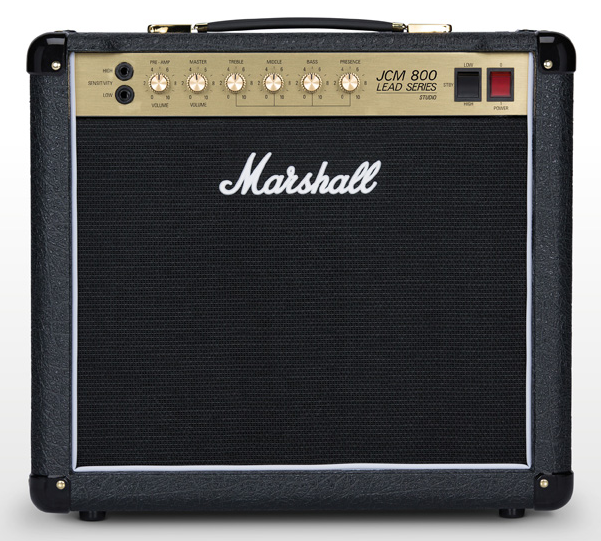 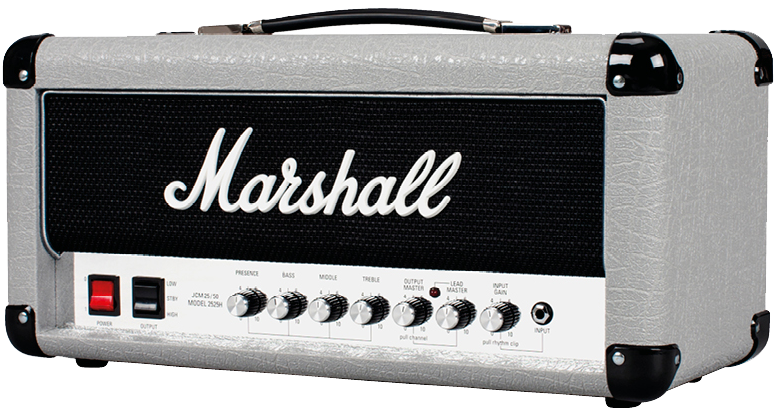 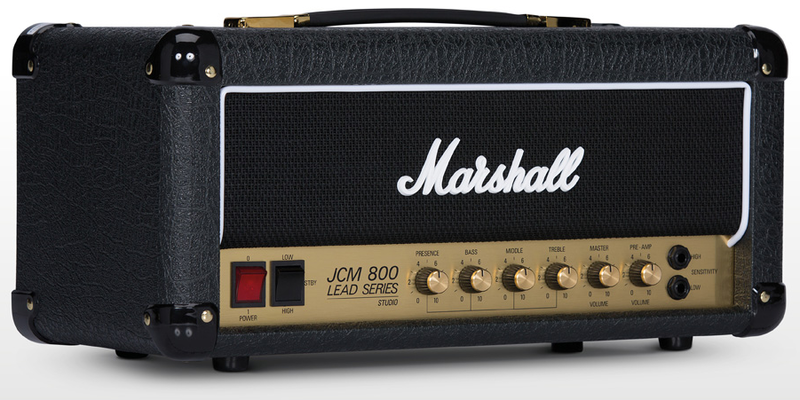 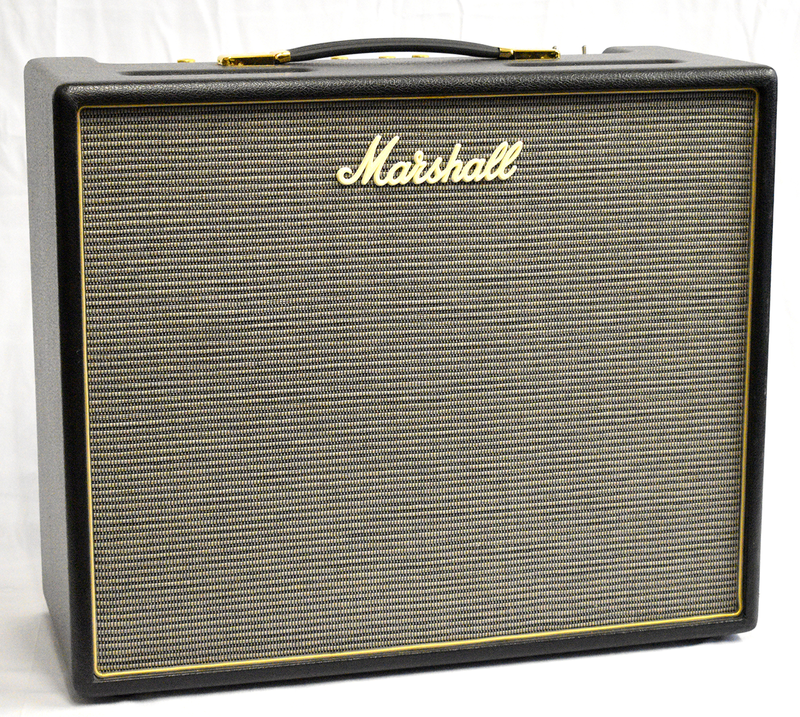 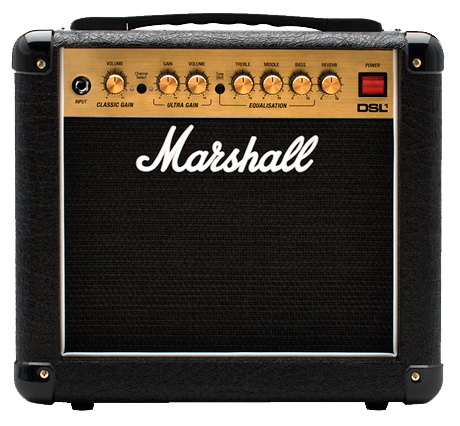 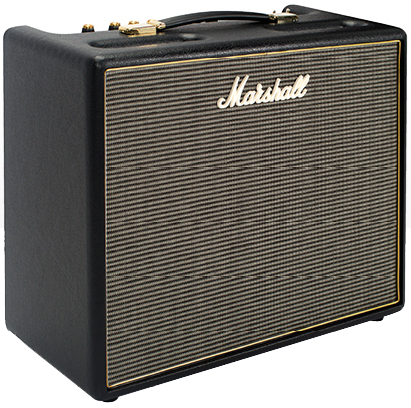 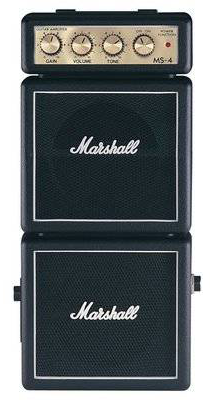 -The SV20C is an all valve handbuilt amp designed and built in the UK, to accurately recreate the classic Marshall tone. 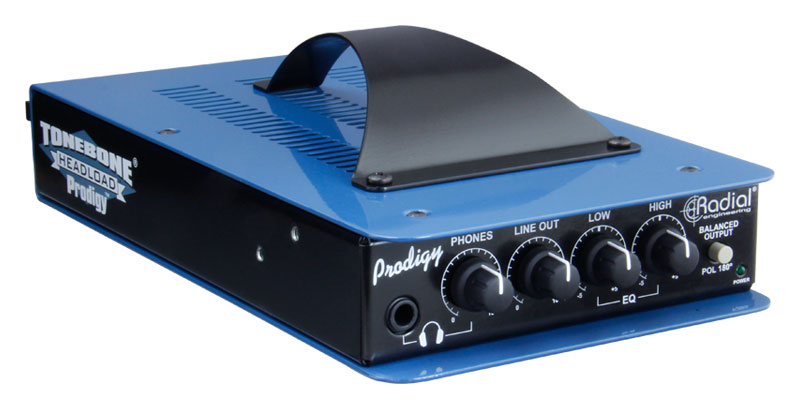 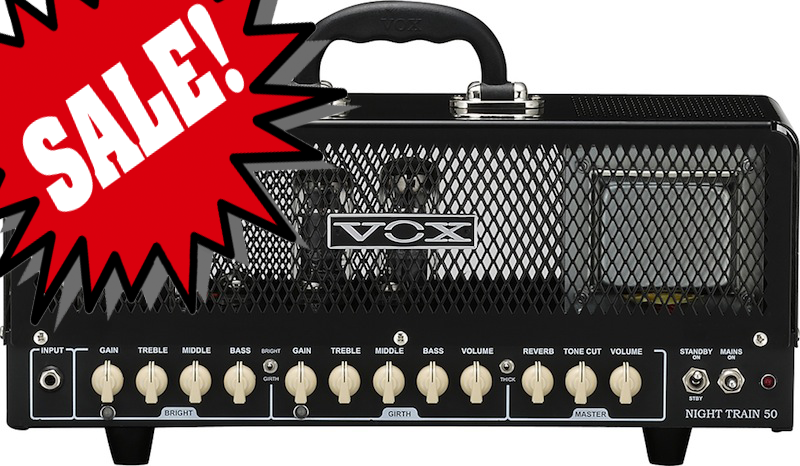 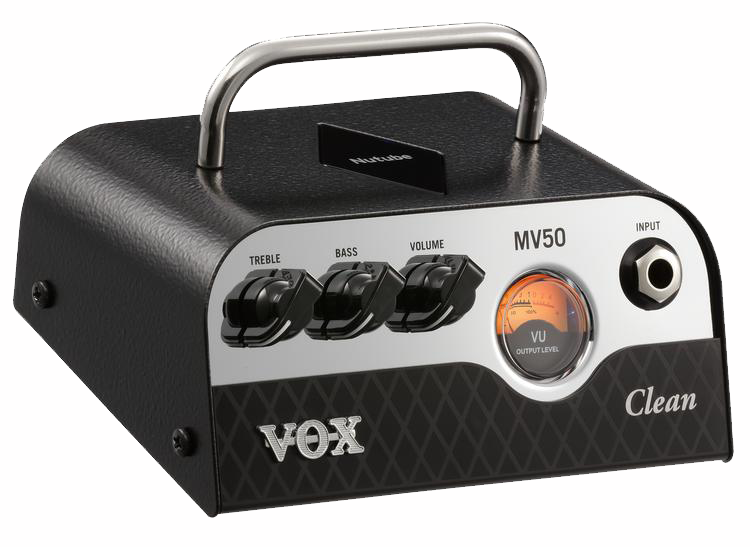 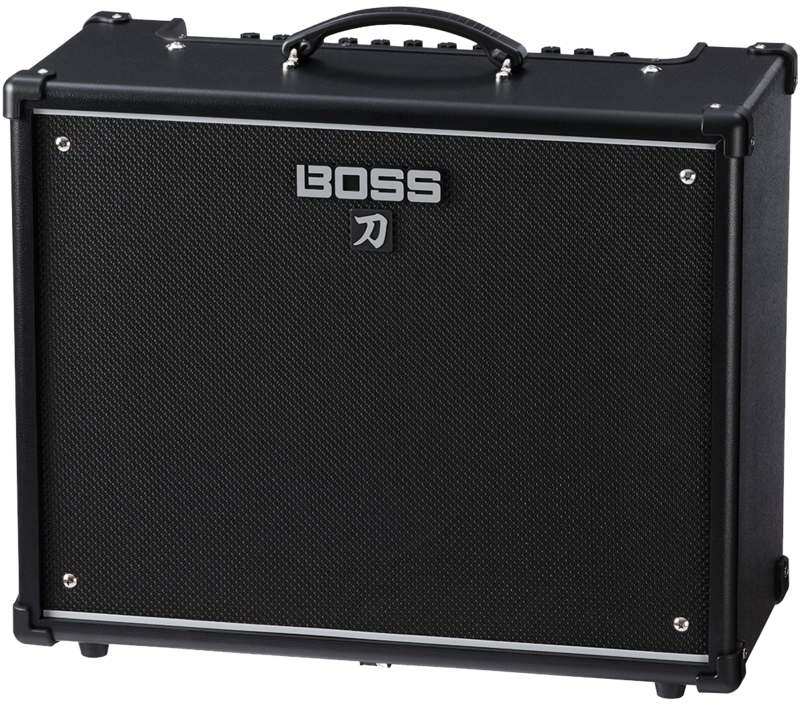 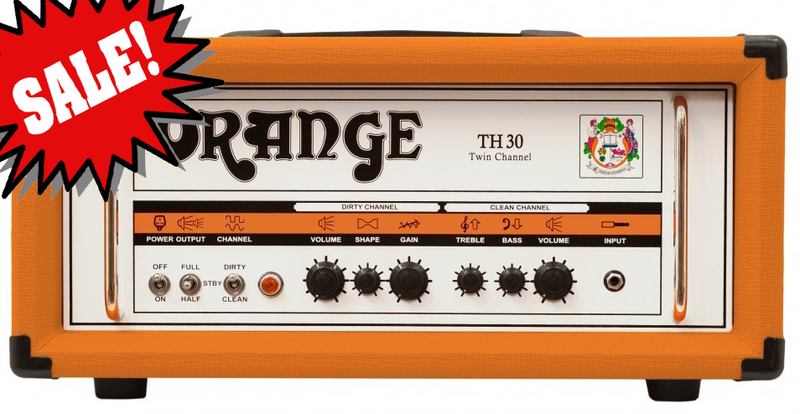 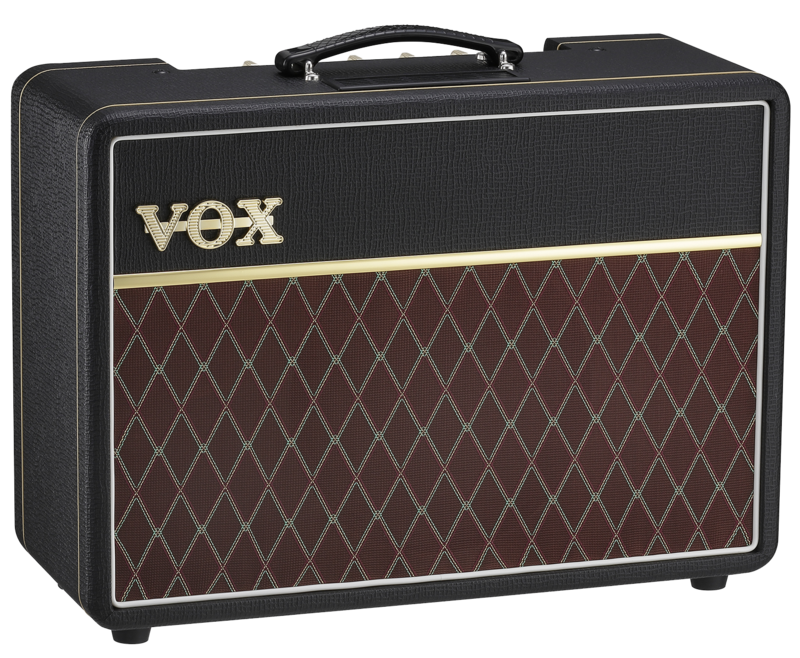 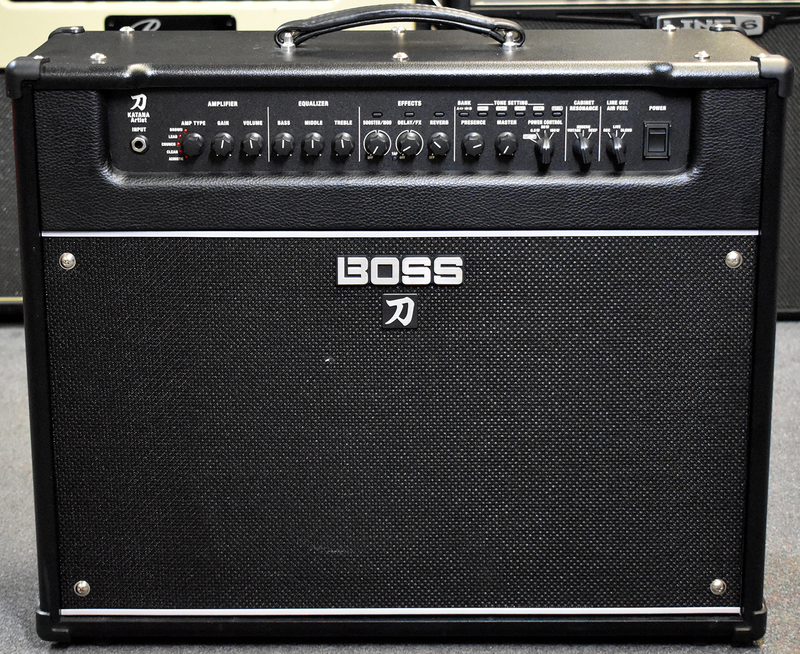 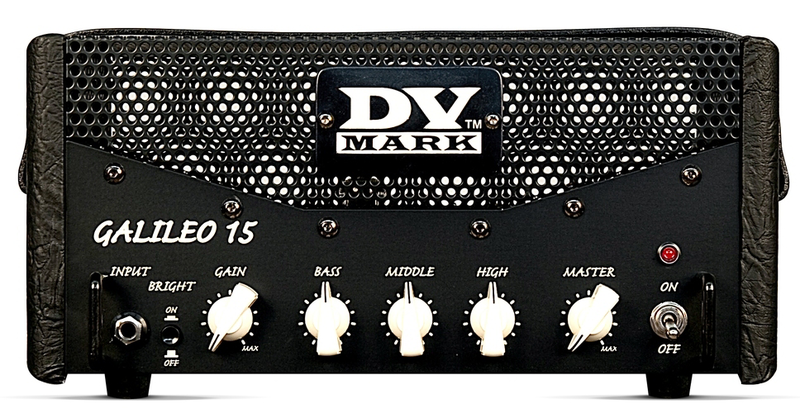 Orange`s newest guitar amp head is both the cleanest and the highest gain amp Orange has ever made. 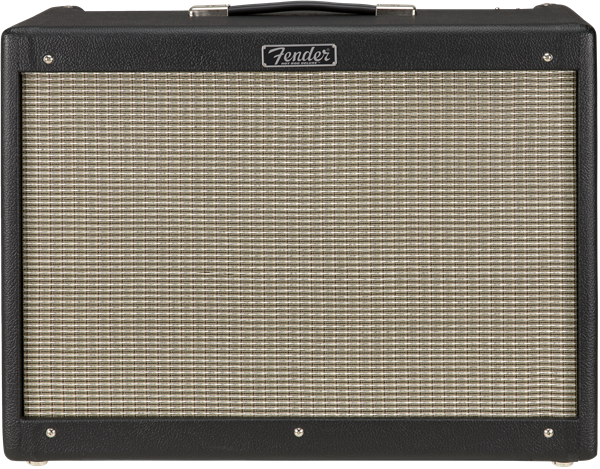 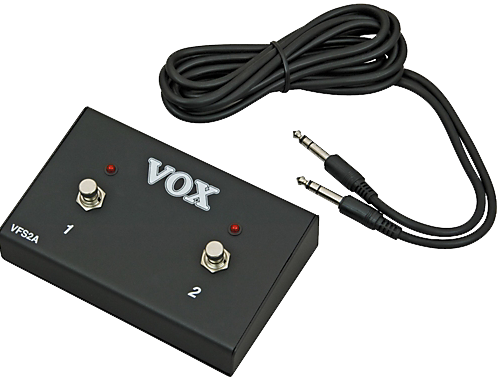 Go from sparkling Fender-like tones to metal and beyond with the twist of only 3 knobs per channel.